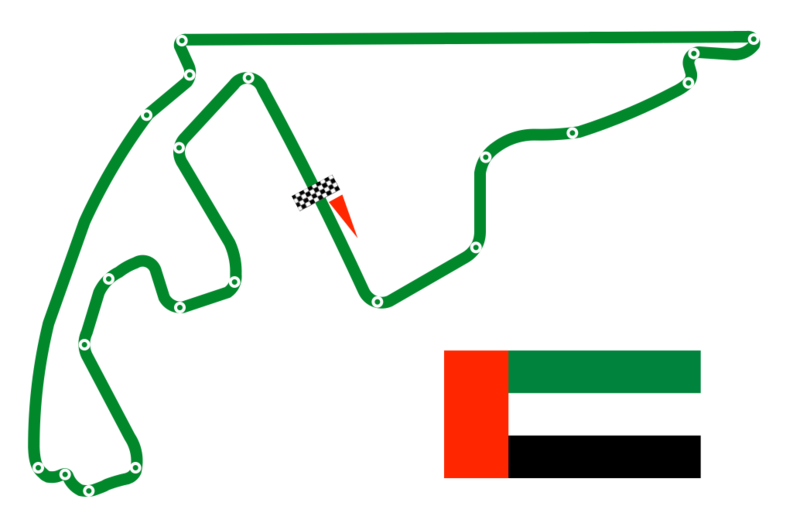 One of the jewels in Abu Dhabi’s crown is the 5.55- kilometre race track, Yas Marina Circuit. In 2009 Yas Marina Circuit hosted the first Abu Dhabi Grand Prix – to a crowd of almost 50,000. It was the first F1 race taking place at nightfall. It is one of the most demanding circuits in the world as well as one of the longest, with top speeds of 320 km/h and average speeds of 195 km/h. Soak up the action of the Grand Prix from the viewer-friendly grandstands or go for the more luxurious option of the Marina Hotel or several VIP hospitality suites dotted around the track. Just as in Monaco the Abu Dhabi circuit offers the possibility to view the Grand Prix race from your yacht moored in the iconic Yas Marina. Check out our VIP Hospitality and contact our team for more information on our Abu Dhabi race packages.